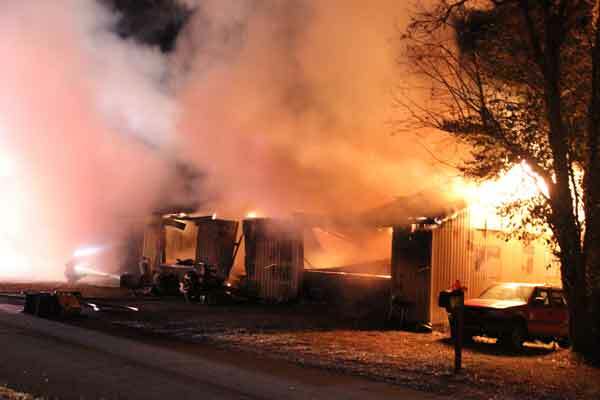 The Adair County Fire Department received a call on Friday morning at 2:20 am, to a large residential building at 3163 Gentry Mill Road to property occupied by Tony Hale. 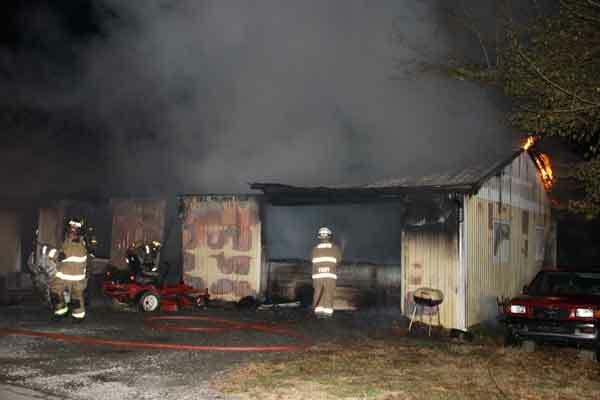 According to reports the occupant was working on an automobile and gas from auto was ignited by a kerosene heater. There were 14 firemen on the scene for 2.5 hours.